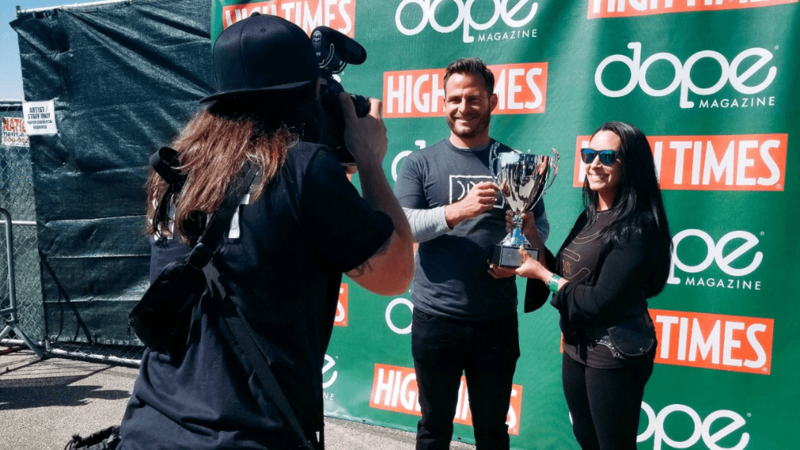 The 2019 High Desert DOPE Cup event was one for the books...and another award in the books for Dixie! We’re honored to have been voted as the best THC drink at this year’s event. But the winning Fruit Punch Dixie Elixir wasn’t the only highlight for us at Dixie.